I can generally get an idea of how good a board is going to perform when I put it under my arm & it felt mental. A feeling that has continued to remain as I test its’ boundaries and possibilities in a range of mixed conditions and locations.I find it to be the perfect all round performance board from messy beach breaks to peeling Indonesian perfection. 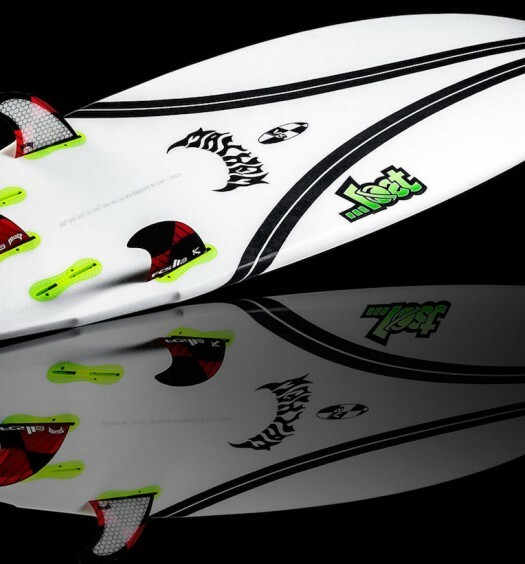 An ideal board suitable for many conditions in the 2-5ft range. The Driver’s single to double concave, low tail rocker and a more generous nose rocker make it easier for me to generate speed down the line whilst holding firm through my turns. It flows so well allowing easy manoeuvrability around sections without loosing vital speed. It can hold a firm rail when doing big carving turns but also pivots with ease when transitioning from one tight turn into another.I found I didn’t have to fight the board to get it to move or perform, a perfect balance of being super dynamic, yet compliant. The high performance design of the Driver also allows for a lot of POP when you want to hit the air or release the tail. My fins of choice for this board are the FCS II AM Smalls which I find allow me to get lots of speed and drive on the wave. These fins combined with the Creatures Of Leisure Jay Davies Signature tail pad are an ideal combination for me on this board. 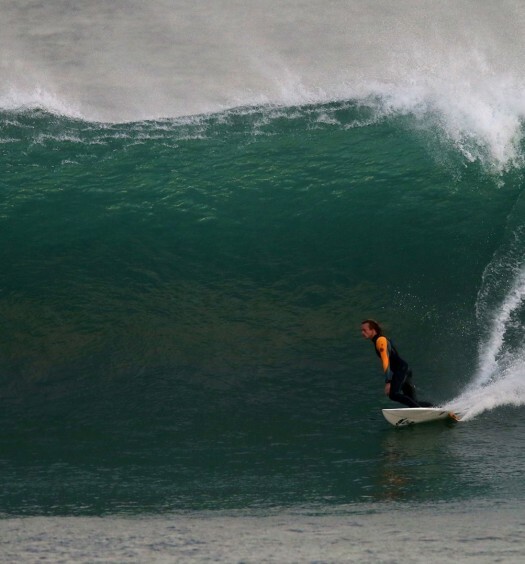 I have really enjoyed riding the DRIVER in many different conditions, whether it be my local Central Coast beach breaks or the heavier slabs and reef breaks. But I felt it performs at its’ best around the clean 3ft range. I feel the DRIVER would be most suited to an intermediate or to a more advance surfer.